Knowledge is power, especially when it comes to getting approved for a auto loan. 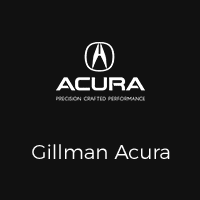 At Gillman Acura, our goal is to provide our customers with important information regarding auto loans approvals to help minimize frustration during the process. Can You Get A Car Loan At The Dealership? Can I Get Approved For A Car Loan After Bankruptcy? 1) Can You Get A Car Loan At The Dealership? Absolutely! Dealerships have financing teams on site to help customers with everything they need to finance their vehicle. From their expert knowledge of all of the different financing programs and options to their extensive network of banks and credit unions (a.k.a. : “lenders”), the dealership finance team is perfectly equipped to provide you with everything you need to finance your new vehicle. 2) How Do I Get Approved For An Auto Loan? 3) Can I Get Approved For A Car Loan After Bankruptcy? For a more detailed explanation of how you can get a post-bankruptcy car loan approval, we recommend taking advantage of the dealership’s financing managers’ auto financing expertise with a quick phone call (832) 626-4378. There’s no one better equipped to help you find the best ways to get approved, even after bankruptcy. 4) Should I Apply For A Car Loan Before or After Picking Out A Car? These are general documentation requirements. 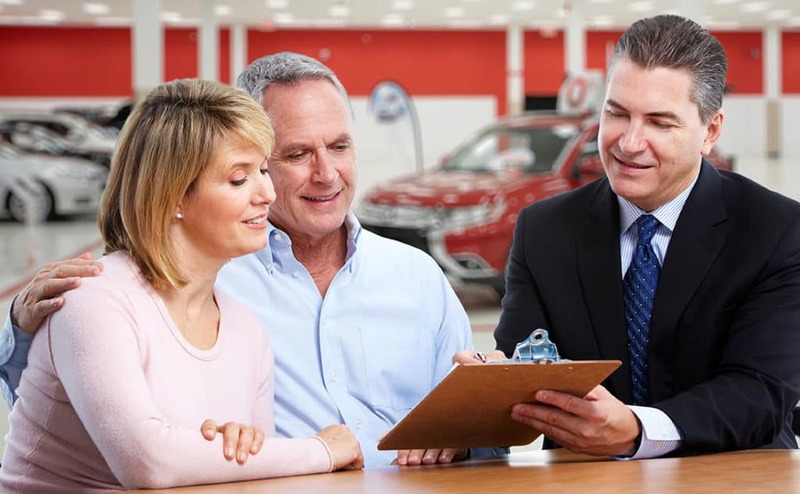 For answers more specific to your circumstances, the dealership’s financing team can answer all of your questions and concerns more accurately.